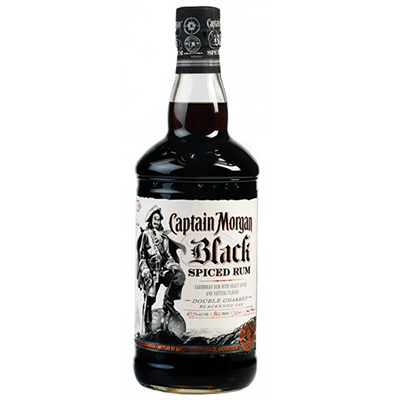 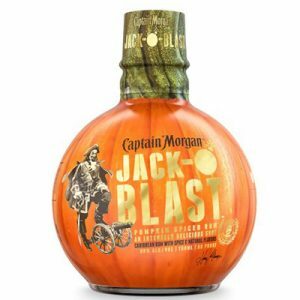 Crafted using only the finest Caribbean rum & select spices, Captain Morgan Black Spiced Rum is finished with double charred blackened oak for a taste as bold as the legendary buccaneer. 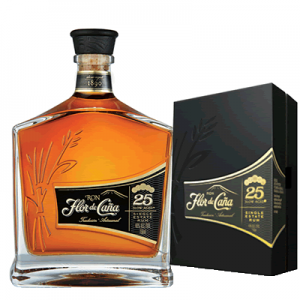 Blackstrap Rum, Rich Clove Spice and Premium Cassia Bark. 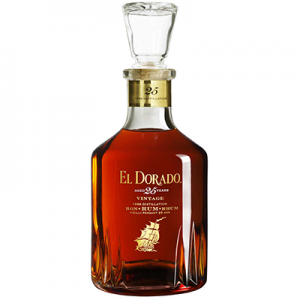 Legend has it, the pirates of old stored their high proof rum in charred oak casks in order to give it a smooth mellow taste.